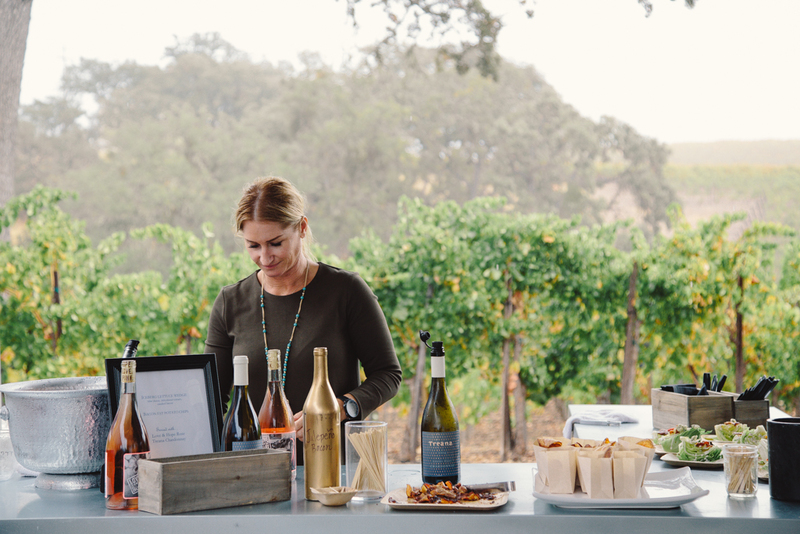 Paso Robles Harvest Wine Weekend Photography - Amarie Design Co.
Each Autumn during Harvest Wine Weekend in Paso Robles California, the crew at Treana hosts events that are unlike any other. 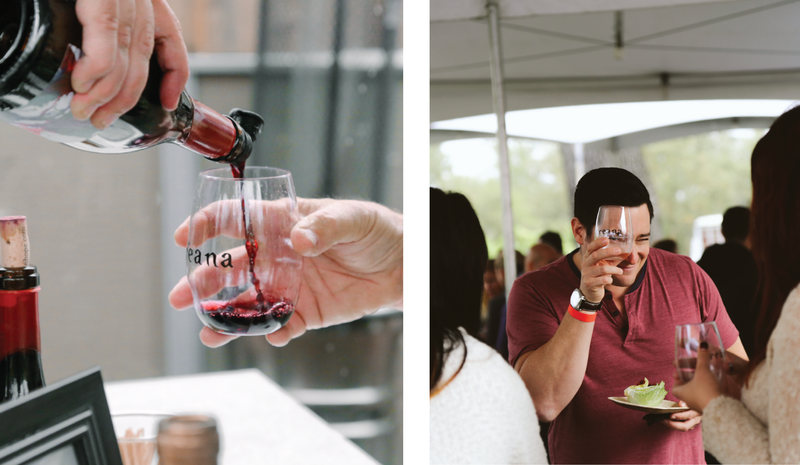 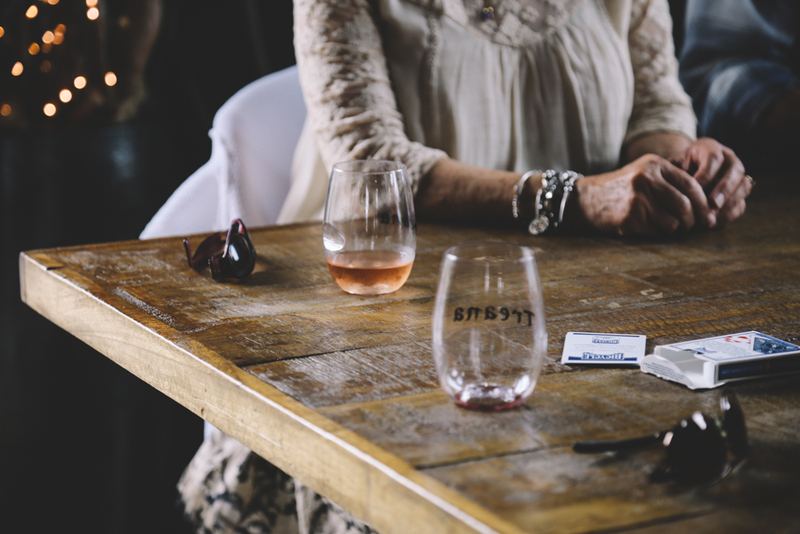 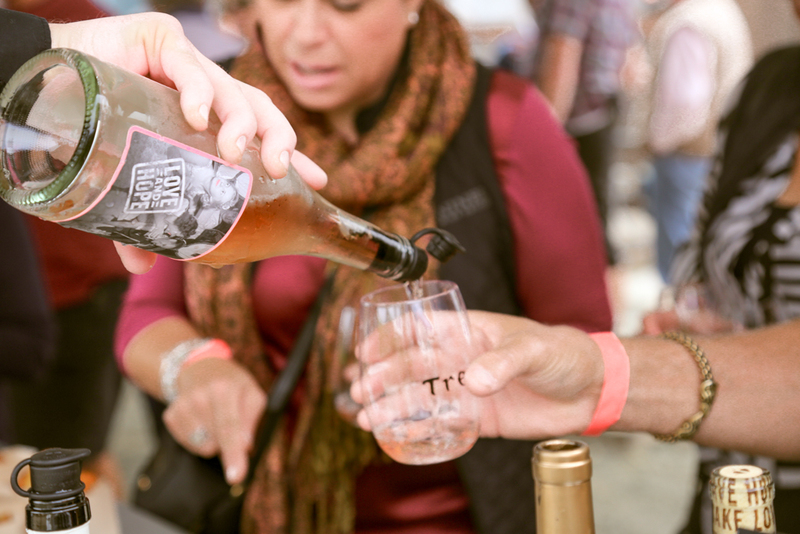 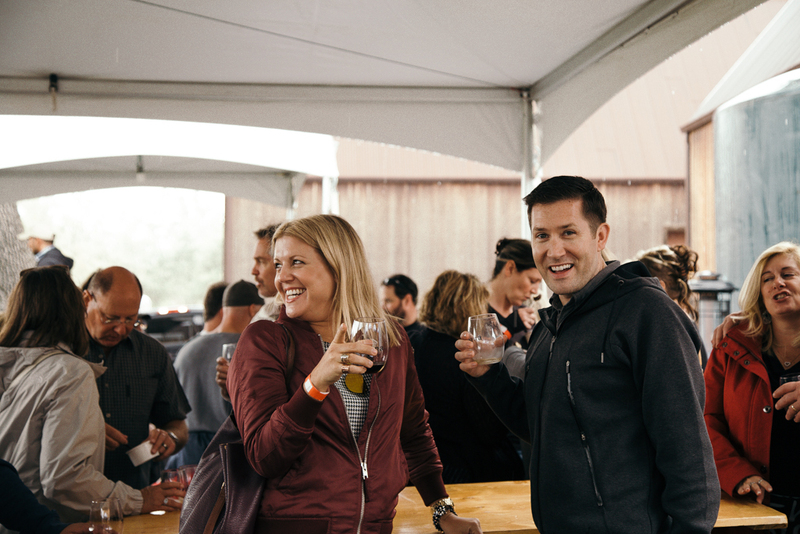 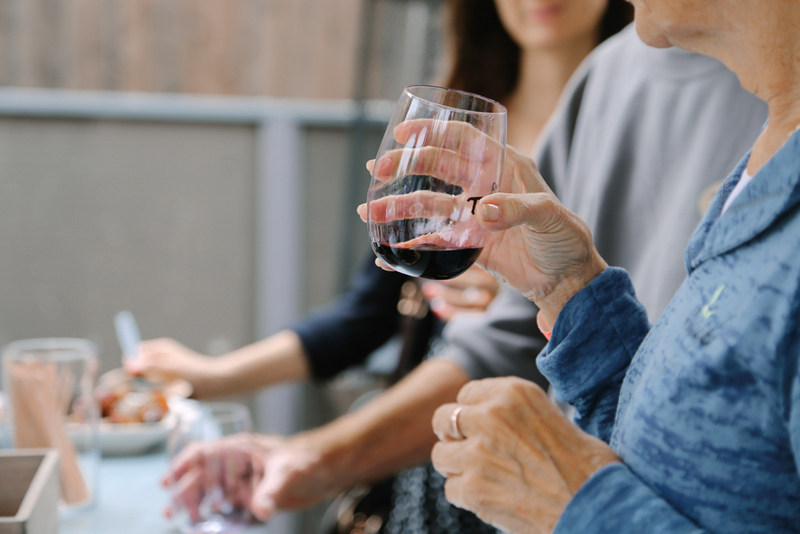 Nothing – not even the seemingly never ending rain could contain wine tasting revelers’ excitement. 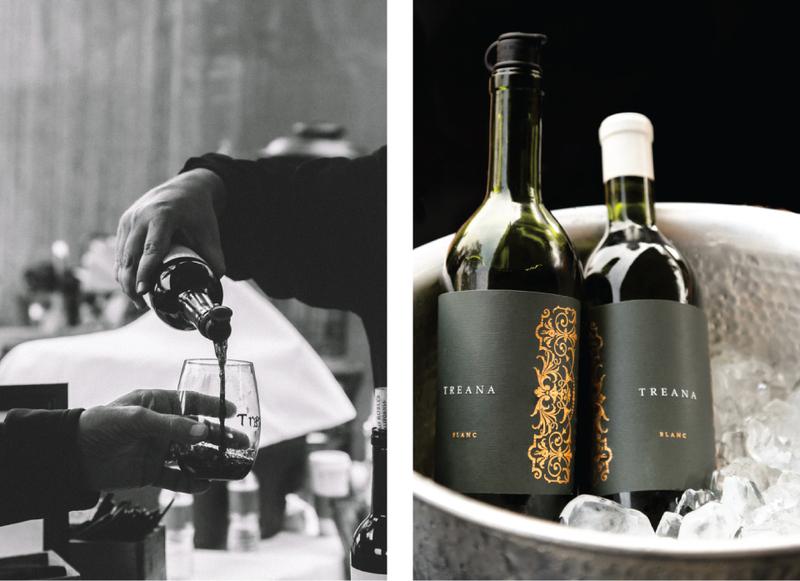 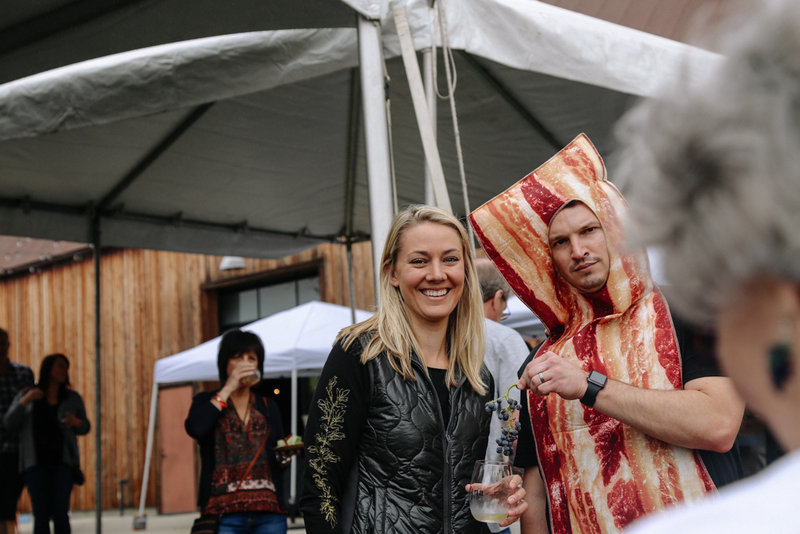 Treana’s much anticipated daytime “Bacon Fest” event is known for its array of bacon adorned delicacies paired with stellar Treana wines. 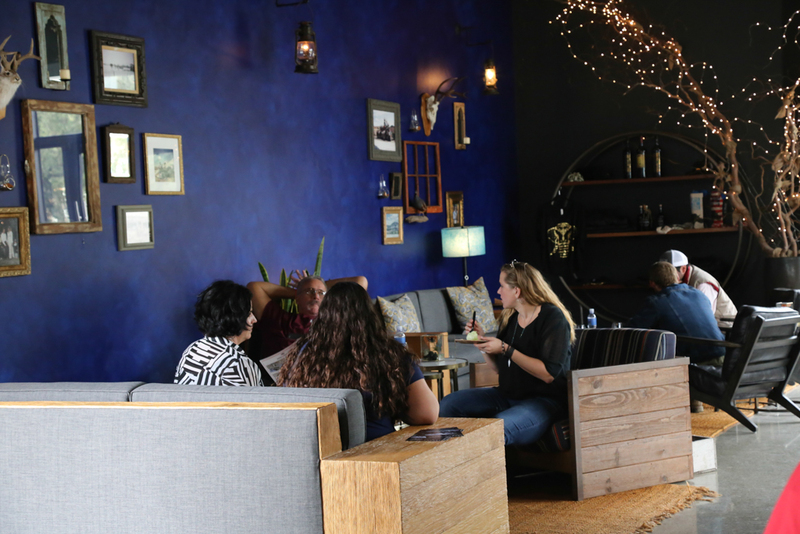 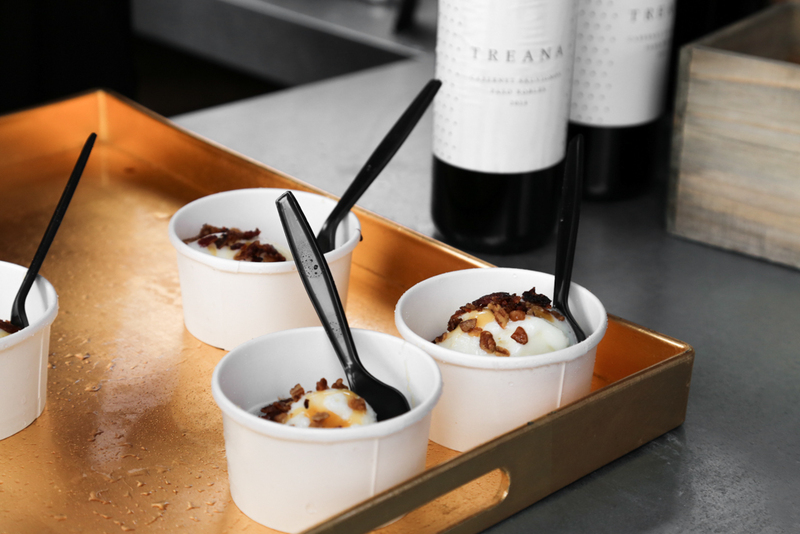 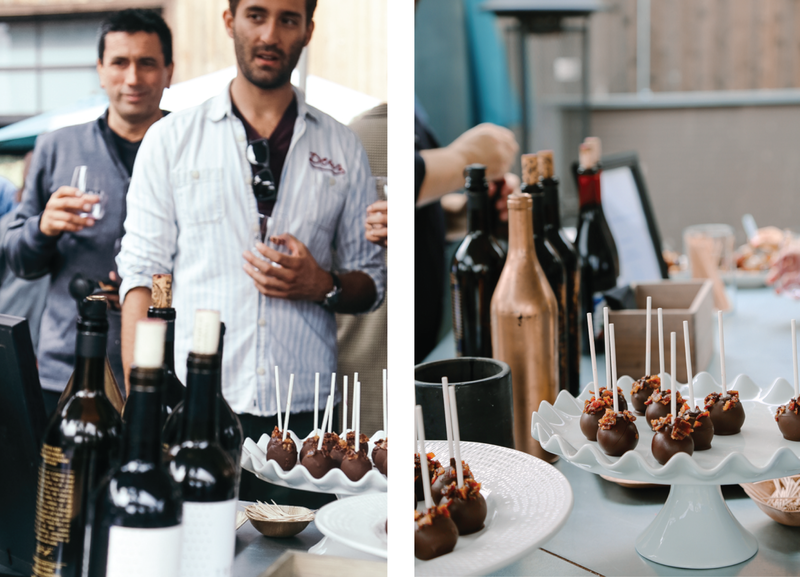 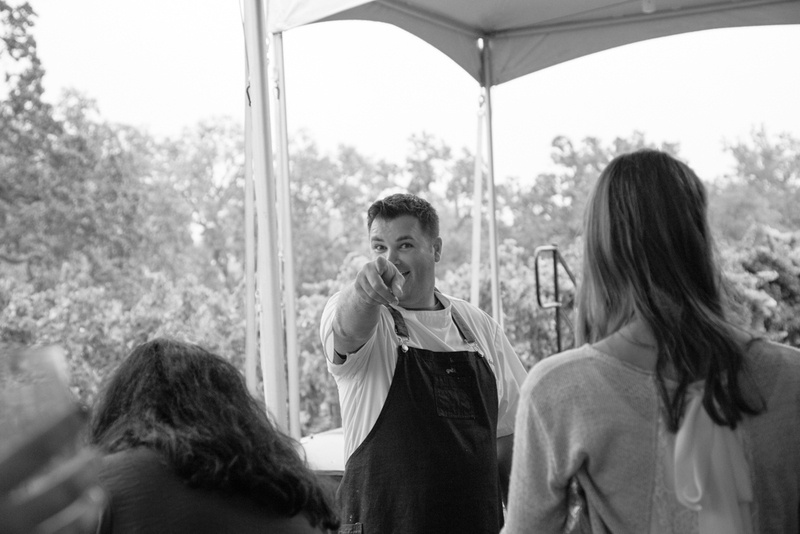 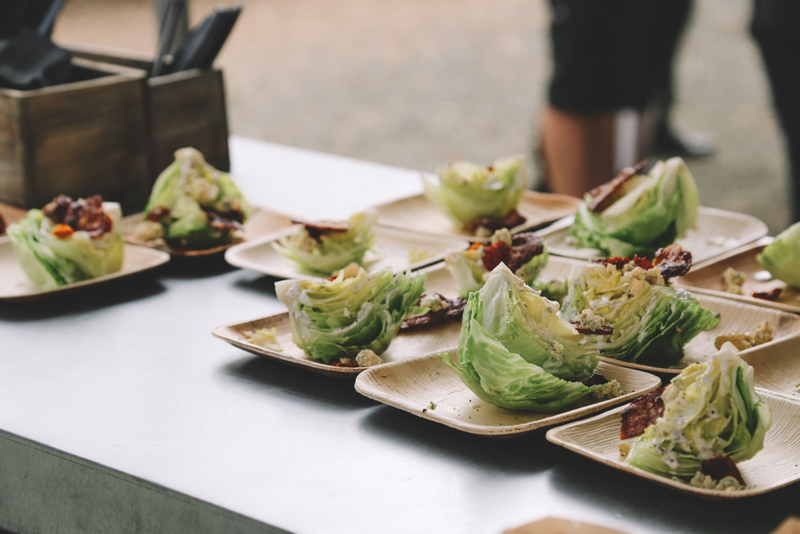 Attendees enjoy candied bacon topped ice cream, wedge salads drizzled with caesar and topped with crispy bacon pieces, chocolate cake pops sprinkled with bacon, and savory potato chips, among other playful menu items. 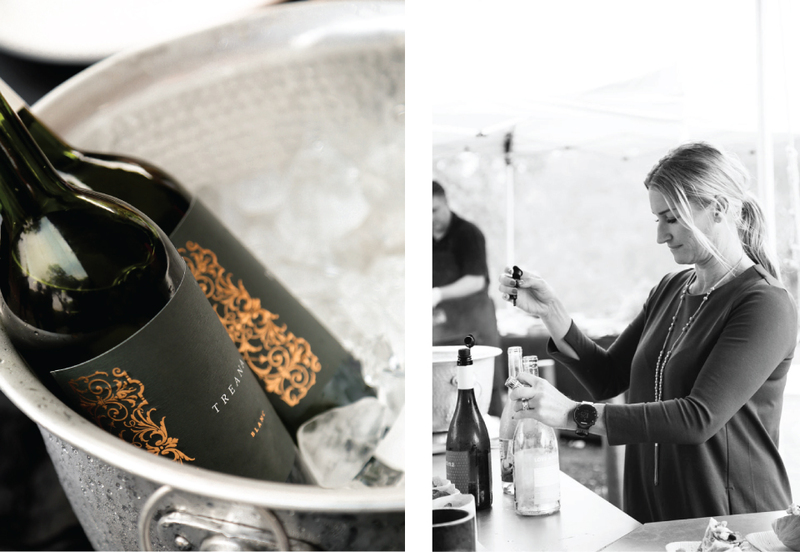 We first experienced Harvest Wine Weekend while photographing the festivities during an internship with Hope Family Wines. 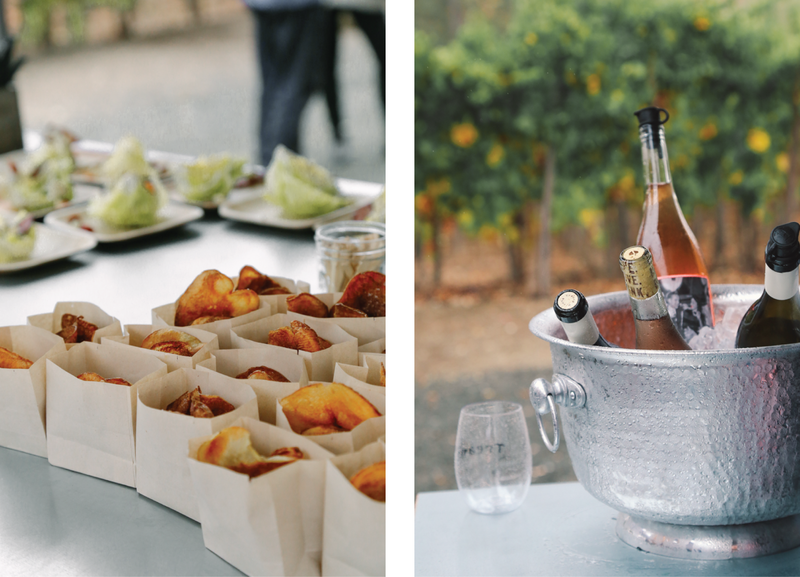 So this holds a special place for us; being invited to continue capturing all of their moments is an absolute honor.